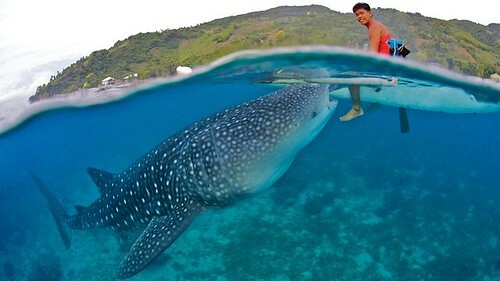 At Oslob, snorkeling with whale sharks is an activity you can do 365 days a year. Jump in with the gentle giants. Scared of the dark? 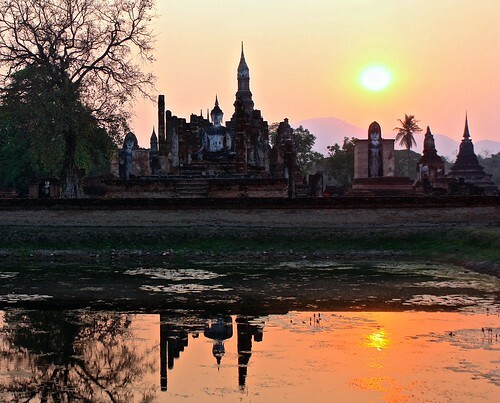 Then this cave in central Laos isn't for you. 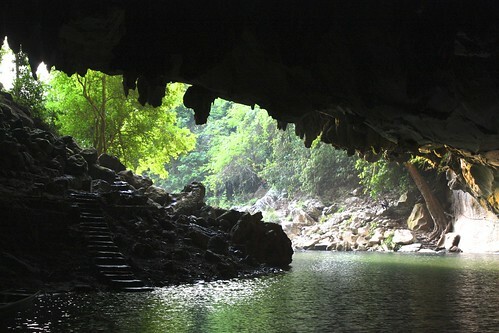 For those who relish unique experiences, an 8km ride through Kong Lo cave should be a high note.